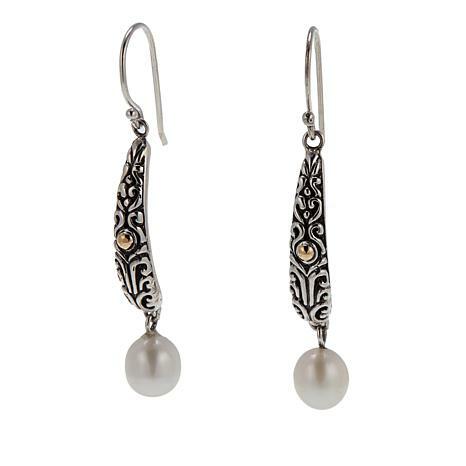 This gorgeous white pearl earring pair is the perfect spring accessory. 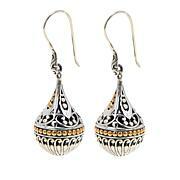 Traditional Balinese scrollwork patterns are carved above two stunning pearls. 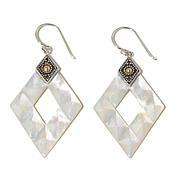 This pair is a statement piece you will want to revisit every season! I like the details in the silver and the length is good for me. 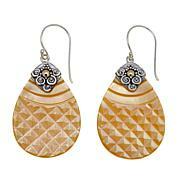 The pearls have a beautiful luster and the size matches the style of the earring perfectly.